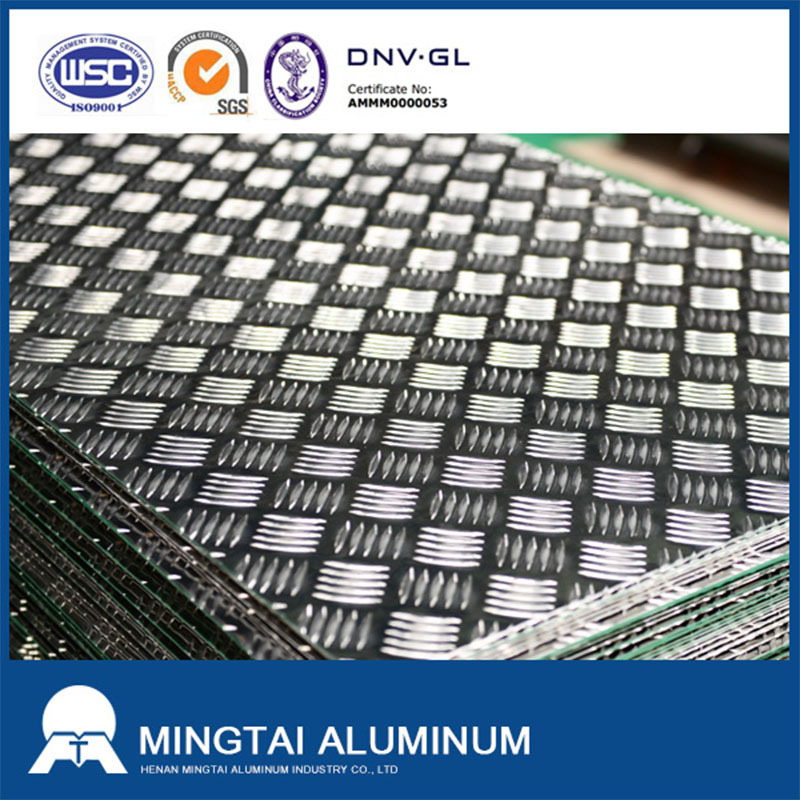 5754 aluminium checker plate is the Al-Mg alloy. The most common tempers for 5754 aluminium plate are shown as O, H22, H24, H26, H32, H111 and etc. Have good corrosion resistance and weld ability, moderate strength, easy processing shape, often used as anti-skid plate, floor. 8.Household appliances, refrigerators, audio equipment, etc. 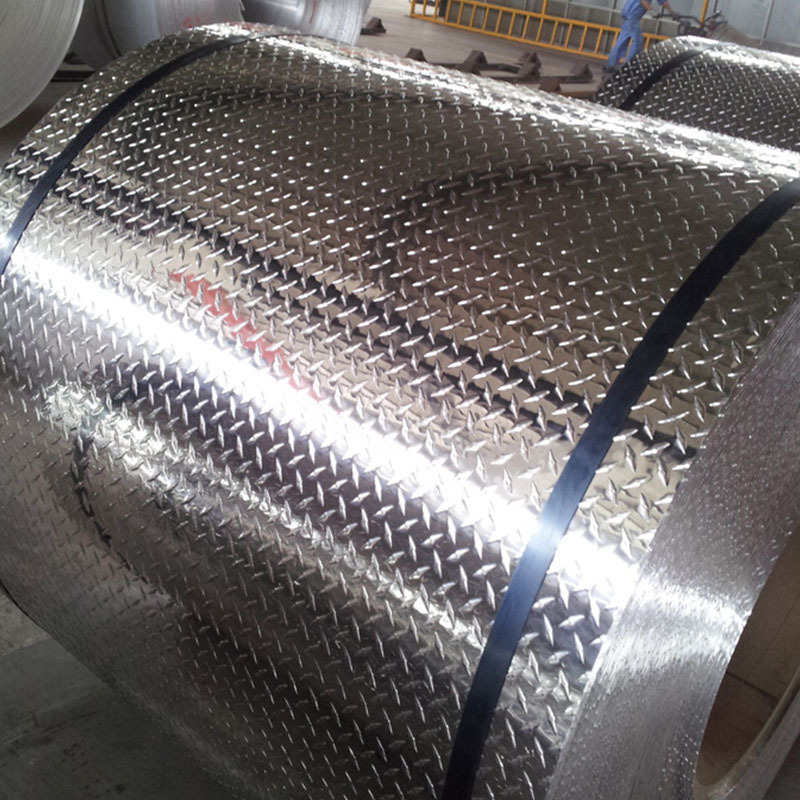 Mingtai aluminum is Checkered Five bars 5754 aluminium chequered plate manufacturer supplier in China, specializing in the production of aluminum checker tread plate for more than 20 years, to provide you with the Checkered Five bars 5754 aluminium chequered plate FOB price and quality services. Welcome to consult. 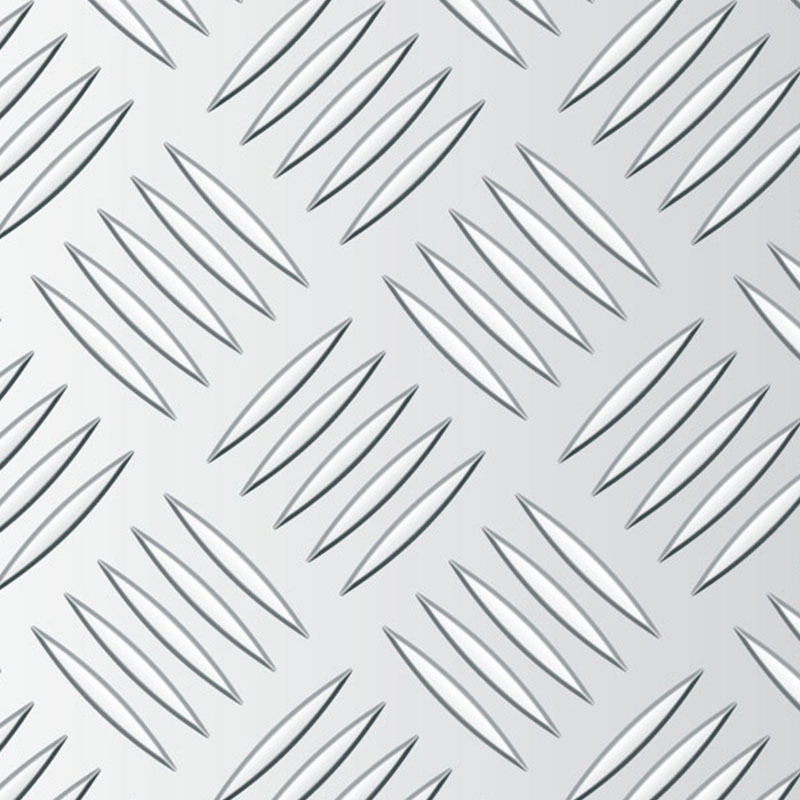 Looking for ideal Checkered Five Bars Aluminum Plate Manufacturer & supplier ? We have a wide selection at great prices to help you get creative. All the Five Bars Aluminum Plate are quality guaranteed. We are China Origin Factory of 5754 Five Bars Aluminum. If you have any question, please feel free to contact us.